Awabox presents an entire collection of magical outfits, tailor made for your little one. 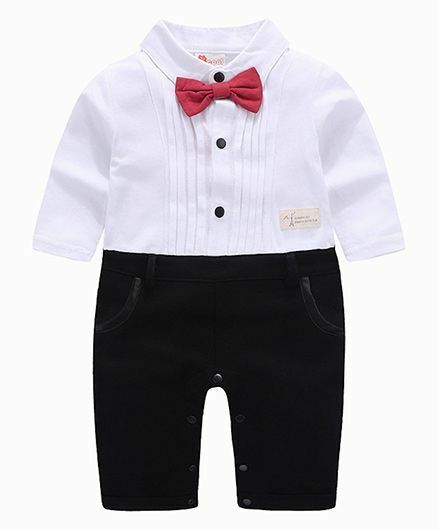 Outfits so gorgeous and delicately designed that it will certainly make your little one stay in delight. Pre order : Our Firstcry customers get the privilege of being ahead in the race by a leap. You can now pre order a huge range of international products at competitive prices & assured international quality. Pre order products are generally at your doorstep within 2-3 weeks.